If you’ve ever experienced the sensation of being able to hear noises in your ears when the room is quiet, you may be familiar with tinnitus. Often, we experience bouts of tinnitus after going to a live music gig or working in a noisy environment. Following exposure to noise, we hear sounds that don’t come from an external source. In temporary cases, there’s usually nothing to worry about and symptoms come and go. 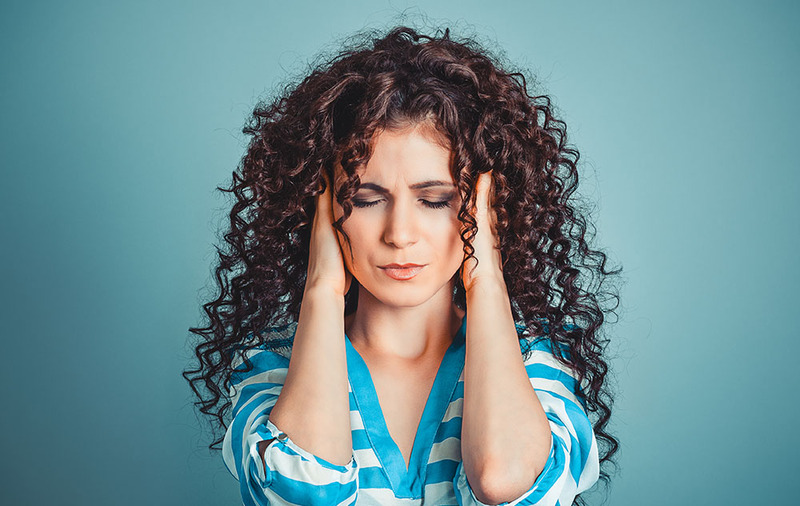 However, if you have persistent symptoms or you’ve noticed that the noises have become louder or more frequent, it’s wise to see an audiologist. Many of us know tinnitus as ringing in the ears. Most commonly, symptoms are mild and they disappear by the time you wake up in the morning after a night on the town. Sadly, for some people, symptoms are more severe and tinnitus can become a chronic problem. If you’re contending with noise every single day, it can impact your quality of life and you may crave silence and peace. If you are struggling with tinnitus, your symptoms have got worse, or you’ve noticed other issues, such as finding it difficult to keep track of what people are saying in meetings or conversations, it’s a good idea to seek help. Tinnitus is a problem you don’t have to put up with if it’s making life miserable for you. An audiologist can use treatments and therapies to improve your hearing and reduce the severity of tinnitus symptoms. When you go and see an audiologist, they will ask you questions about your symptoms to find out what kinds of noises you can hear, when you tend to hear them and how severe the signs are. They will also carry out tests and ask you questions to find out more about your hearing. Tinnitus is sometimes linked to hearing loss and improving hearing can often ease symptoms of tinnitus. Your audiologist will use the findings of your hearing assessments and the information you provide about your symptoms to determine the cause of tinnitus and identify treatment options, which may prove beneficial. There are various treatment options that can help to alleviate signs of tinnitus. In cases where hearing loss plays a role, your audiologist may recommend using hearing aids to improve your hearing. Hearing aids are small devices, which are worn inside or outside of the ear to amplify sounds. Often, tinnitus symptoms are worse when there is an absence of noise, which occurs through hearing loss. Filling this void by enabling you to hear better will reduce the impact of tinnitus. Other treatment options include sound therapy and tinnitus retraining therapy. Sound therapy involves exposing the ears to different sounds to distract the brain from the noises caused by tinnitus. Tinnitus retraining therapy is a technique that aims to condition the brain to stop focusing on sounds that can be heard as a result of tinnitus, thus making you less aware of your symptoms. If you suffer from tinnitus, don’t hesitate to seek advice from your audiologist. If your symptoms have become more severe or you’re ready to find the relief you deserve, your audiologist is there to help.